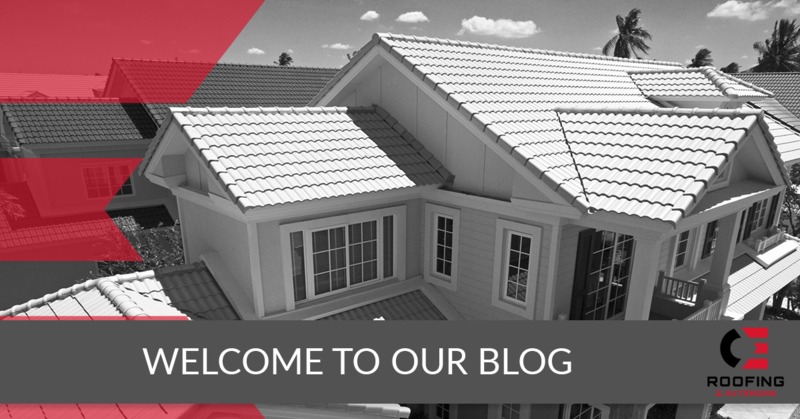 Hello there, and welcome to our blog at C&E Roofing and Exteriors! We’re happy you’ve found our local roofing company’s website, and we want to personally thank you for your interest. Chances are, if you came across our site, you’re looking for a roofer in the Northern Colorado area. Do you have a leaky roof? Or maybe your home’s shingles are starting to crack or curl? Whether you require hail damage repair or you’re looking for a trustworthy roofer to tackle your roof installation project, we offer several roofing services that are bound to fit your needs.  C&E Roofing and Exteriors is a local roofing company that has more than 15 years of experience in the industry. We strongly believe in offering our customers more than just the bare minimum. When you hire us, you can expect our team to be by your side throughout the entirety of your project. We also will ensure to get the job done correctly and efficiently the first time around, so you won’t have to worry about any roofing problems once we’re finished with your roof. 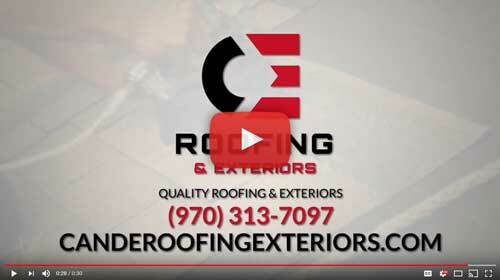 Ready to choose one of Northern Colorado’s best roofing companies? Schedule an appointment today. At C&E Roofing and Exteriors, we provide a wide variety of roofing services for residential and commercial properties. We know living in a weather-diverse state like Colorado can take its toll on your roof, which is why we want to provide you with a great and comfortable roofing experience. 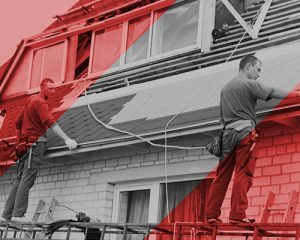 Roof repair, roof maintenance, roof replacement and roof installation are the main services we offer for your home or office building. We are familiar with many different types of roofing materials as well, such as TPO, EPDM, metal, special shingles and more! We also offer other non-related exterior services, such as painting, gutter and siding services. Learn more or get a free quote on our services by giving us a call today at (970) 313-7097. We know you have a wide selection to choose from when it comes to roofers and roofing companies in Northern Colorado. C&E Roofing and Exteriors has multiple characteristics that make it stand out from our fellow competitors in the area. We’re local. You can never go wrong when you choose a local business. We work and reside in the same community as you, so in a sense, we’re neighbors! Unlike storm-chasing roofing companies that will pack up and leave as soon as they’re done working on your roof, we’re here to stay. Always. 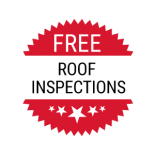 We offer free quotes and inspections. We strive to build trust with our customers, and that all starts with our free roof quotes and roofing inspections. 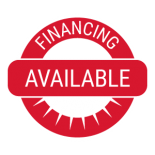 This allows you to get a feel for who we are as a roofing company without any costly upfront charges. 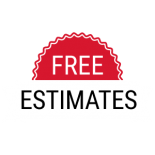 We strive to provide you with a 100 percent accurate estimate — something not every roofing company will do for free. We are properly licensed and insured.  You might not believe it, but not every roofer or roofing company you find online has the correct licensing or insurance necessary to provide services in the roofing industry. You don’t have to worry about that with us. We provide 24-hour service. Have an emergency roofing situation that can’t wait until the morning? We offer roofing services any time of the day as a convenience factor for our clients. We offer seniors and military discounts. We respect our seniors as well as former and current military members. We believe in providing a notable discount for these individuals as a token of our respect. It’s honestly the least we could do. We always put our customers first. 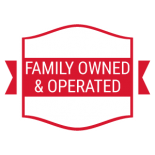 When you choose C&E Roofing, you choose a roofing team that will always prioritize your needs. We’re well-known in Northern Colorado for providing top-notch customer service. You can trust our staff to always maintain a professional demeanor and to always treat your property with care and respect. Our staff is highly trained. We make sure that each and every one of our roofers is qualified enough to work on your home’s roof or on the roof of your commercial building. If we wouldn’t trust a roofer to work on our own personal rooftops, we simply don’t hire them. We only use high-quality roof materials from some of the nation’s top brands and manufacturers. Sure, you might find a roofer you like, but they might not use or have access to the best roofing materials for your home or office building. We choose and utilize materials that will extend your roof’s overall lifespan. We offer a variety of roofing services. Whether you require a repair or a full-on replacement or installation, we’re the ones for the job. We can cater to both residential and commercial rooftops, and roofing isn’t our only specialty — we also offer top-notch exterior services as well. We do a lot, but we do it all well. Se habla español. We understand not everyone in Northern Colorado speaks fluent English, and we have individuals on staff who can help our Spanish-speaking community members. Our goal is to be as accessible as possible for any of your roofing projects. Choose a top-rated Front Range roofing company to handle your next roofing project. We’re sure you won’t regret your decision. No matter where you’re located along I-25, we will drive to your home or commercial property to provide you with the area’s best roofing and exterior services. Are you ready to schedule a roofing service with the most trusted roofer in Greeley and the Front Range? Contact us today for your free estimate or inspection by calling (970) 313-7097 or by filling out our online form. We can’t wait to hear from you!